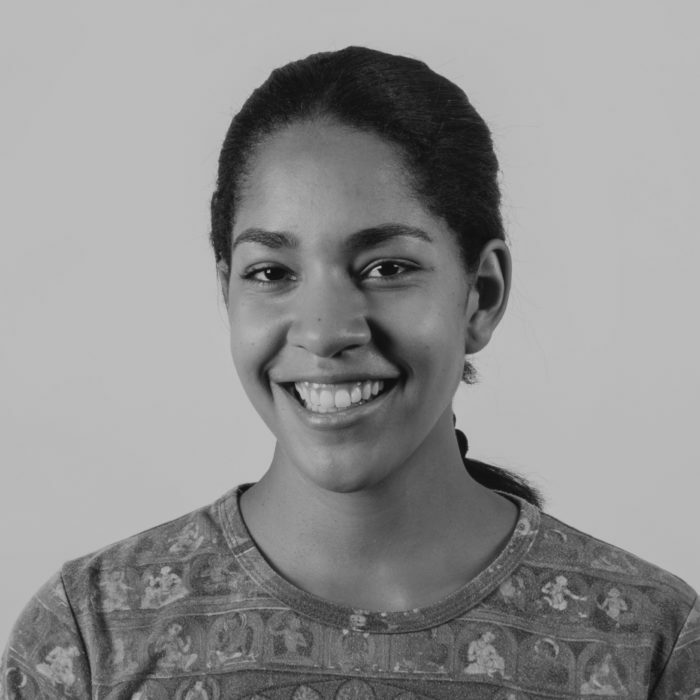 Myriam Uzor, born in St.Gallen, is an architect and research associateat ETH Zurich. She started working in the TheoryLab at the Chair of Christophe Girot in 2018. Next to her academic activity, she works on architectural and artistic projects. She pursues her interest in the performing arts and was involved in several performance- theater- and dance projects.